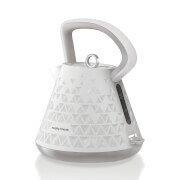 The Morphy Richards Aspect Steel Jug Kettle has a sleek minimalist design that combines a sleek titanium grey body with a natural wood effect base and handle to coordinate with contemporary kitchen décor. 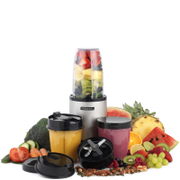 A generous 1.5L capacity allows six drinks to be made at a time so is ideal for larger households and families and a powerful 3kW element ensures a rapid boil time. An integrated limescale filter is housed in the fully removable lid. 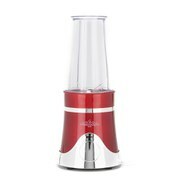 The sleek design of the spout ensures a drip-free pour.